I’m off travelling next week, so today I was rummaging about inside my blog performing a little blog maintenance. Updating this, backing up that. It’s the blog equivalent of cancelling the milkman and handing your neighbour a spare key before you leave. A post-it note reminded me that I’d promised to say a few words about how to find the best travel blogs, so here you go. If you’re not interested in any other travel blogs because you’re already head over heels in love with mine (smooch!) then forget about this and try browsing the other sections instead. Finding the Top Travel Blogs – Why is it so difficult? On the surface, finding great travel blogs to read should be easy. With the help of the mighty Google, not to mention the new, fandangled latest social media gizmo, tracking down a great travel blog should only take a few seconds. An even quicker twitter search throws up lots of tweets from people asking others to vote for them in a “best travel blog” contest. Searches for “good travel writing,” “top travel blogs” and “recommended travel blogs” reveal the same kind of thing. If you’re looking for a great travel blog to read (rather than trying to find a travel blogger to work with) then here’s how to do it: find one blogger whose work you love and see who they recommend and work with. In the old days (ie about five years ago in blogging terms, bloggers used to post a link roll of their favourite blogs in the sidebar.) Sadly, Google frowned upon that so things have changed a little. Bloggers share plenty of work across their social networks. So if you follow me on Twitter or Pinterest or Facebook, for example, you will see me share work from other bloggers I respect. It’s like a visual word of mouth recommendation. Plus, the algorithms behind these social media behemoths will then auto suggest other blogs for you to follow. Sometimes these are somewhat, er, hit and miss, but they’re not usually too bad. Another good place to go is Bloglovin’ This is a nice, sleek way to read blogs in general – and again it gives you suggested blogs to follow. Unfortunately, it’s based more on blogger subscriber numbers rather than finely matched interests but it is a) a good place to start and b) bloggers can create lists of other bloggers there. A similar, though less pretty, program is called Feedly. 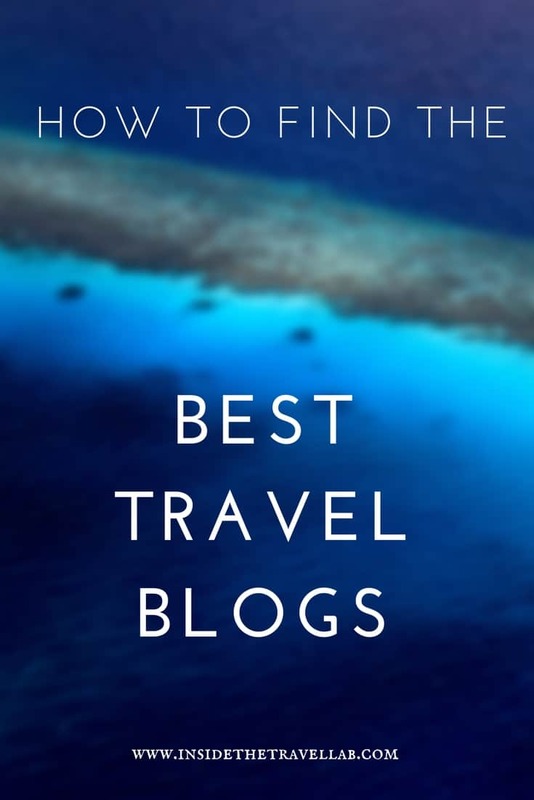 You can find a list of great travel blogs here, for example. Instagram is a gorgeous place to hang out but it’s seen as a.bad.thing to share other people’s work as your own on instagram. So that won’t help much. Finally, check out the Lonely Planet Pathfinders team (disclosure, I’m one of their featured bloggers.) And if your idea of Lonely Planet is cheap backpacking for students then it’s time to move on. They have ;-) They now span luxury to budget and solo to family travel. In a sense, the company has grown up along with the founders. In a sense, the procedure is pretty much the same. I’ve seen far too many companies get over-excited at lists and statistics to the point where they are desperate to work with bloggers on projects that have nothing to do with the kind of thing the blogger writes about. Backpackers in Michelin restaurants, independent travellers on rigidly fixed tours. That said, if money’s involved, then you do need to look at the numbers. These days you’ll find several different scoring systems, each with their benefits and each with their flaws. Don’t get too despondent, though. These indicators still give you far more information than the old “column inches” approach. Google Analytics is generally regarded as the industry standard, although many other metrics are used. Google Analytics statistics are private, however, a special secret between the almighty G and the humble travel blogger. Alexa and Compete provide the next best public measure of website traffic. The number of email, RSS and Facebook subscribers reflect, to some extent, the loyalty of readers. Klout attempts to measure a blogger’s “influence” in social media (principally on Twitter and Facebook.) It’s not perfect but it’s a start. That’s it! I’d be happy to add any others to the list as long as they’re based on objective metrics. Thanks for stopping by – and happy reading! If you haven’t gathered already, it can be a lot of work to find the best travel blog for your brand. And that’s where hiring someone can make sense. While blogger agents are prolific for other niches, for travel blogs, they are not so well established. Instead, you’ll find groups of blogger collectives or companies that put together projects involving travel bloggers. iAmbassador, for example, is global and covers all niches whereas Captivate focuses on high quality travel blogs for the over 30s. Find more information about working with bloggers here. Find out more about working with Inside the Travel Lab here. 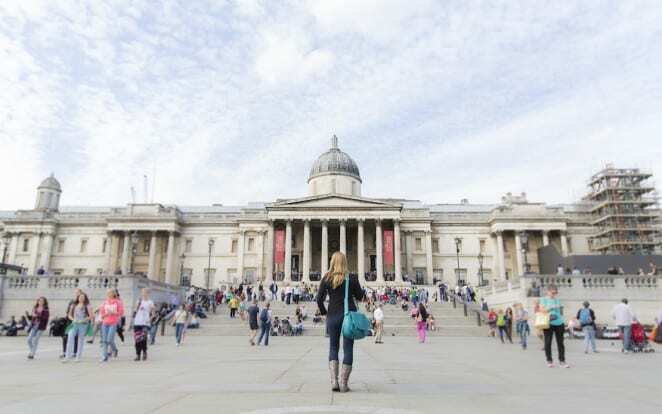 The Lonely Planet Best Travel Blog List – Includes Us! And I could have written much more on the subject! I agree – there are so many interesting travel blogs out there but I remember that when I started I didn’t know where to look to find them. Happy travels! Great idea putting this list together. OE Travel Blogs offers unbiased travel reviews and advice from like minded travellers that have been there and done that! First hand reviews and advice from passionate travellers sharing their experiences and recommendations. OE stands for Overseas Experience. Visit us and see what we’re talking about. Don’t get too hung up on the numbers – as long as the trend is going the way you want! Good luck. Ah, well the great thing about the web is that there’s room for everyone! I know quite a few blogs who have moved beyond/never covered backpacking…Velvet Escape springs to mind, also 501 Places, Isabelle’s Travel, Aviators and a Camera, Solo Traveler, Almost Fearless, Quirky Traveller, My Itchy Travel Feet…And, of course, Inside the Travel Lab! ;) Good luck with your project- let us know how you get on! Glad you found it useful. Cheers. Hi Abi, I am involved in a project to research for influential travel bloggers (I believe we approached you as well ;) – and I only found out about this article as I google on things! Very comprehensive list, and thank you so much for sharing this. I am definitely bookmarking this. You’re welcome – and thanks for thinking of me! Yes, we are a mixed bunch. Good luck with your work and safe travels to you too. 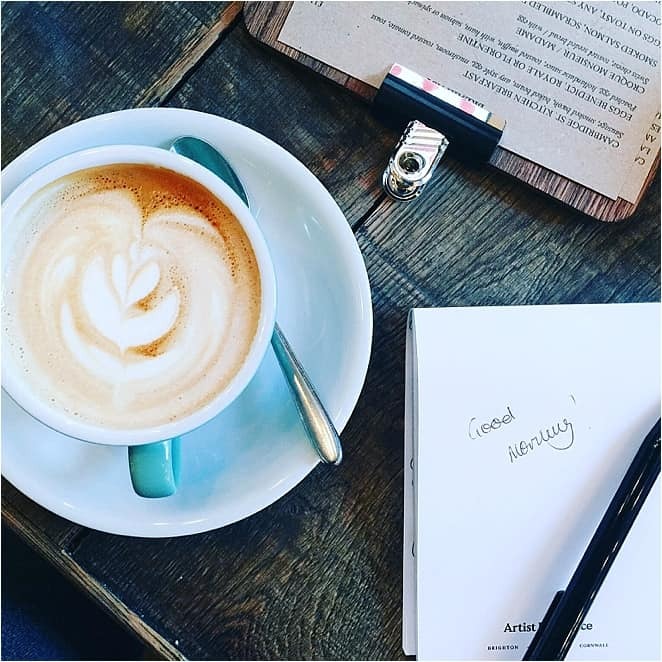 Agness, I’m relatively new to blogging too and you really do realise how difficult it is to find some of these great blogs. There are lots that I read, but barely a day goes by when I don’t discover some new one that has been running for years that I was completely unaware of! That makes lots of sense! And that’s one of the good things about the internet – there’s a chance for every story to be heard. Good luck! I’ve recently found that the top 10 travel pages on Technorati have some excellent blogs to discover! Thanks for sharing your suggestions. I’ll check them out – cheers. Very nice explanation, Before found you’r blog, i was really confused which travel blog is good for me. But now everything is cleared. Gr8 advice over here. thanks for your post. Great article Abi! Since you wrote this, there is another way to find travel bloggers using the wordoftravel platform. Have you checked it out also? It is a bit more targeted to travel than Blog Lovin’ albeit a lot newer so less content. Might be worth a link! Hi Dale – appreciate the honesty! Love it in fact! Yes, I should update. Will check out wordoftravel. Cheers! Hey Abi, Interesting ideas on how to find travel bloggers to read, which is definitely a challenge. There’s A LOT out there to filter through. As for finding travel bloggers to work with, if you’re a destination or business and you get a blogger to write about you, you hope as many people as possible read the post (right?). So wouldn’t it make sense to look for bloggers who have the best track record at getting the most readers to each of theiri posts? Following this train of thought, I put together a list of bloggers ranked by average monthly views per post (https://theunconventionalroute.com/best-travel-blogs/). What do you think of this idea? Hey Chris, it’s certainly an interesting idea. And very useful for some situations (mainly weeding out bloggers who have one or two viral posts that aren’t really related much to their work.) Of course, it’s not only eyeballs that destinations and businesses need to worry about, it’s eyeballs AND a targeted audience in the right frame of mind. I’ve just had a quick glance at your site and you do seem to tackle the strengths and weaknesses of the approach (we both know that nothing’s perfect!) So, when I get a chance, I’m going to delve into this a little more. Really interesting work. Thank you.